Oil prices took a breather in early trading on Friday, raising questions over what will happen next. Can the rally continue, pushing Brent well into the $70s? Or will prices retreating, having already gone too far? Depends on who you ask. There’s no shortage of opinions on which way oil will go next, and consensus remains elusive. Bullish voices point to steady improvement in the fundamentals. 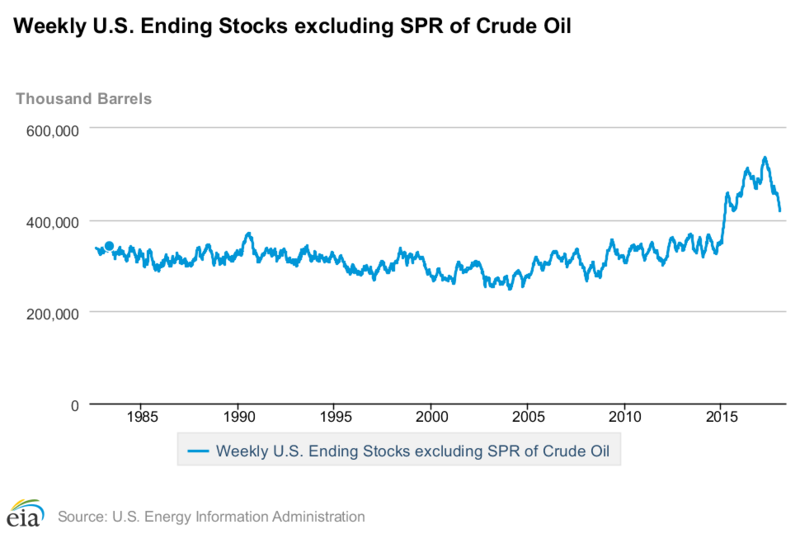 Inventories continue to fall, with the EIA reporting another strong drawdown in crude stocks for the week ending on January 5. At 419 million barrels and falling, U.S. crude inventories have not been this low since early 2015. Most major analysts, including the IEA and EIA, predict that inventories will resume climbing in the first half of 2018, but for now, the drawdowns continue to tighten the market. 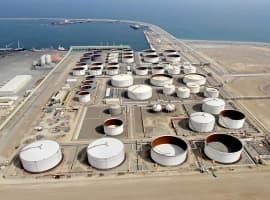 “The inventory report still shows that crude stocks are plummeting like a stone,” Adam Wise, of John Hancock Financial Services Inc., said in a Bloomberg interview. Demand also looks strong, although specific figures vary depending on the forecast. OPEC sees demand growing at a brisk 1.5 mb/d in 2018; the IEA expects a softer 1.3 million barrels per day (mb/d) this year. But some unforeseen geopolitical fires are adding some jitters to the market. Production is falling fast in Venezuela, the outages in the North Sea in December tightened supplies a bit, and uncertainty over what to expect from the Washington-Tehran confrontation is helping to push up oil. The market is seeing “falling inventories and rising geopolitical risk and that signals higher oil prices,” Rob Thummel, managing director at Tortoise Capital Advisors LLC, told Bloomberg. Related: Will Surging U.S. Shale Kill Off The Oil Rally? All in all, oil bulls say the fundamentals, at this point, justify the strong gains in oil prices. “Pretty much all of the fundamental boxes are supportive of the current rally and a bit more,” said Paul Horsnell, head of commodities research at Standard Chartered Plc in London, according to Bloomberg. On the flip side, there are those that argue the rally is overstretched. 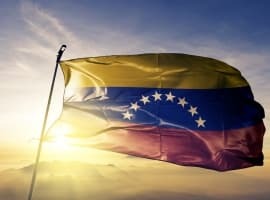 One of the main reasons for the price gains is concern over geopolitical outages that really are not materializing, aside from a slide in Venezuela. In reality, hedge funds and other money managers have amassed a staggering proportion of bullish bets, with long bets spiking and shorts running for the exits. 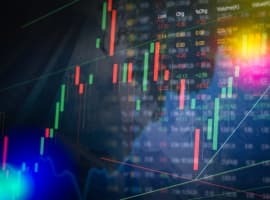 The dramatic net-length in the futures market has accelerated the price gains, and may have outstripped what is justified based on the market. A short-term price correction is in order if speculators liquidate their overwhelming long positions on crude. Perhaps most importantly, the bears point to eye-watering production growth from U.S. shale. OPEC says 1 mb/d additional output this year from the U.S., others see much more. “The market is as bullish as it gets at this point, with little further upside left for now,” said Bjarne Schieldrop, chief commodities analyst at SEB. The EIA recently estimated U.S. production will average 10.3 mb/d this year (an upward revision from last month’s forecast). SEB says even that aggressive forecast understates the case. “If Lower 48 States (ex Gulf of Mexico) instead continues to grow like it did in H2 2017 (+130 k bl/day/month), then total U.S. crude oil production will average 10.8 m bl/day in 2018,” Schieldrop said. To reiterate, the EIA sees the U.S. averaging 10.8 mb/d net year and SEB sees the U.S. averaging that amount this year. The oil rally should continue provided the global demand for oil continues to be as strong as it is now and the re-balancing in the market is accelerating. The oil fundamentals are so positive that they can support an oil price of $70-$80 a barrel in 2018. There is no reason for inventories to start climbing in 2018 unless the global economy starts to falter. Market indicators discount this possibility. It is, however, possible that the EIA and IEA could start making claims about rising US shale oil production and US oil stocks to dampen the surge of the oil prices but the market has seen through this ploy. At a time when the market is re-balancing, any geopolitical developments could push up the oil prices further. However, I hasten to add that the current surge is mostly motivated by strong market indicators rather than geopolitics. Furthermore, an oil price ranging from $70-$80/barrel in 2018 is not high enough. As I mentioned before, a fair price is $100-$130. Such a price lends support to the three biggest chunks in the global economy, namely, the economies of the oil-producing countries, the global oil industry and global investments thus giving a huge impetus to the global economy. I am not so sure that the rally will continue. When you look on the US data you see the main reason of the declining US crude stock level -> the high export that means the oil is elsewhere. US: Avg. daily import Crude 2016: 7899 tbpd; Avg. daily import 2017:7908tbpd = plus 9,5tbpd * 365 = 3,467 mb more import 2017 vs. 2016 -> not a big thing. US: Avg. daily crude export 2016: 485 tbpd; Avg. daily crude export 2017:978tbpd = plus 493tbpd * 365 = 179,945 mb more export 2017 vs. 2016. When US had the same export 2017 like 2016, then crude stock would have increased 2017 from 483,109tb (Stock level 1 week 2017) to 599,460tb (fictictious level1 week 2018) instead the draw 2017 of 63,594tb to 419,515tb. As Fiat just pointed out, its all about the pickup truck. Oil to $80!!!! Seeing 3 times semi traffic compared to past 9 years. Oil to $90!!!! U.S. production is surging, and will go into overdrive with WTI at $65 a barrel. Add to that the fact that there is still a glut of oil in the market, massive multi-million barrels a day of production idled by OPEC/Russia intentionally to drive prices higher. Their is no reason for oil to be over $40 a barrel except for the fact that the entire industry, and support industries, are doing everything they can to use any excuse to keep pushing prices higher. Sooner or later all the games will not hide the fact that their is plenty of oil, huge amounts of idle capacity, and U.S. production should be on fire with WTI at $65. Its truly odd that you can take a supply glut, idle millions of barrels of readily available production, still have a supply glut, and then add in surging U.S. production and still drive prices higher. It takes a lot of work and cooperation/collusion to do that.